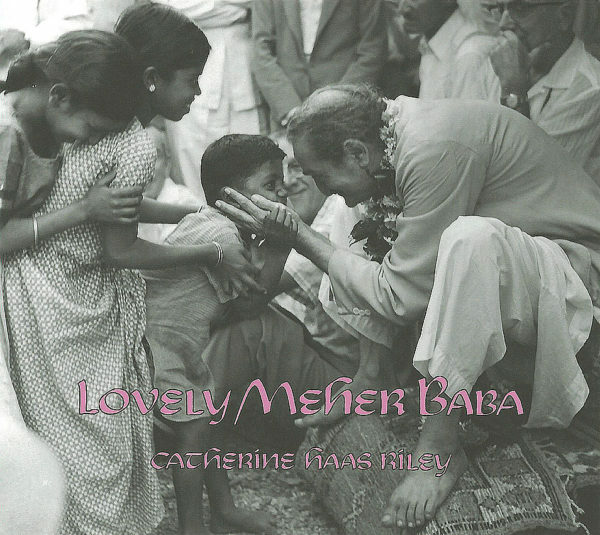 Lovely Meher Baba is the new children's Baba CD by Cathy Haas Riley. 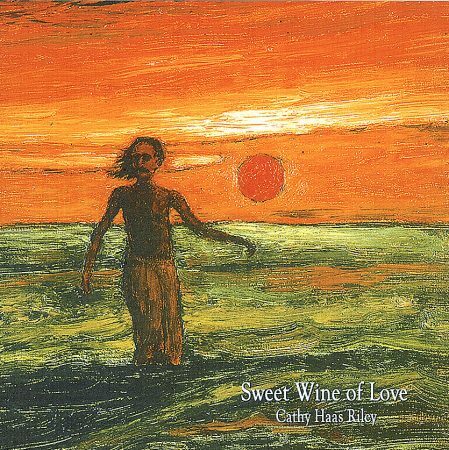 Cathy is well-established as one of the gems among the musicians/songwriters of the Baba-world, and reviewers agree that this CD is by far her best. 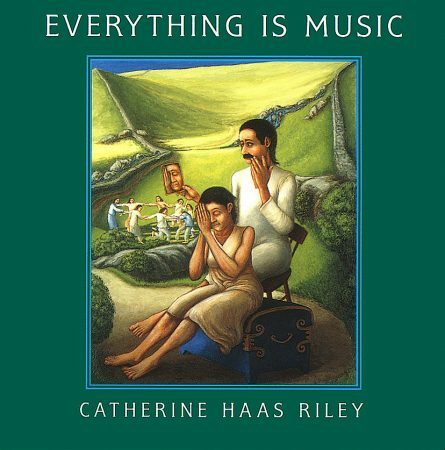 Cathy has taught music to many of our Baba-kids and composed the 12 songs on this CD over a period of years. Although the songs began as “children's songs,” they turned out to be a lot more than that! As the project took shape, Cathy realized that the CD can more aptly be described as a Baba CD for “kids of all ages”! These songs will surely appeal to the inner child in us all – adults will be humming these tunes along with their kids. The CD features a wide range of musical styles including swing, tango, lullaby and even rap! 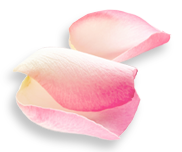 And within each style, Cathy has crafted lyrics that reflect Baba's love and our relationship with Him. Some songs are poignant, some very silly, some whimsical and fun! A number of the songs include lead vocals, choruses, and great speaking parts from the younger set themselves! 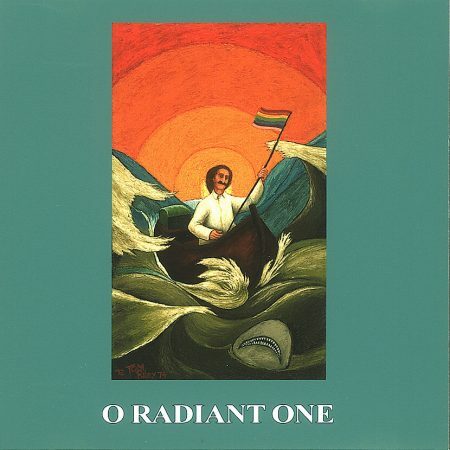 It's a CD that will be perfect for a Christmas gift, or for any time of year. So get your dancing shoes on, your hankies out, and ENJOY!! !